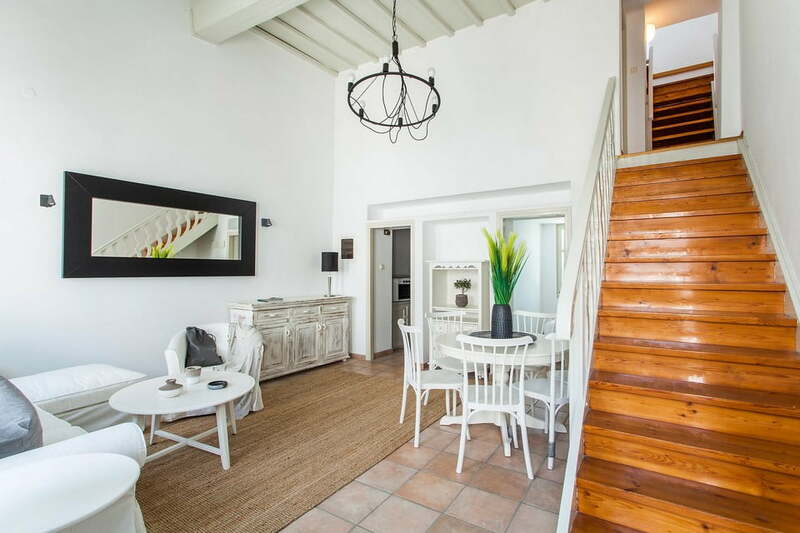 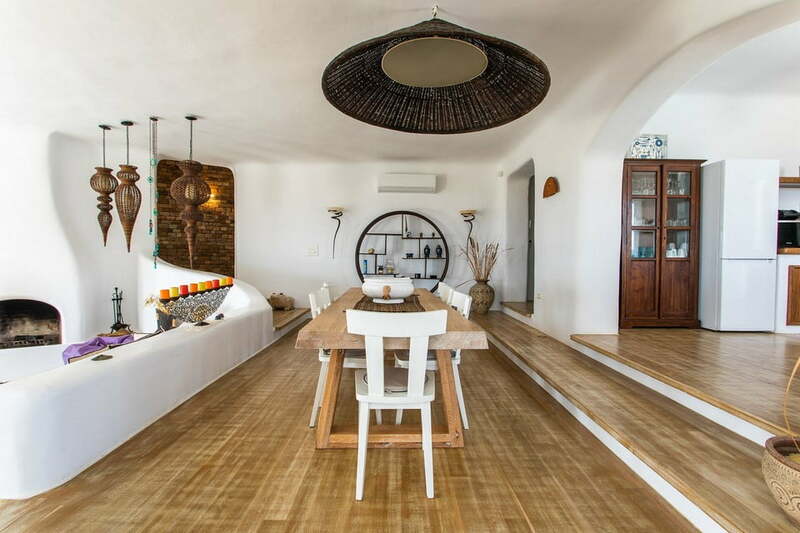 Leonardo is luxurious 5-bedroom villa suited in Kanalia area which comfortably accommodates 9 people, with its unique design and amenities. 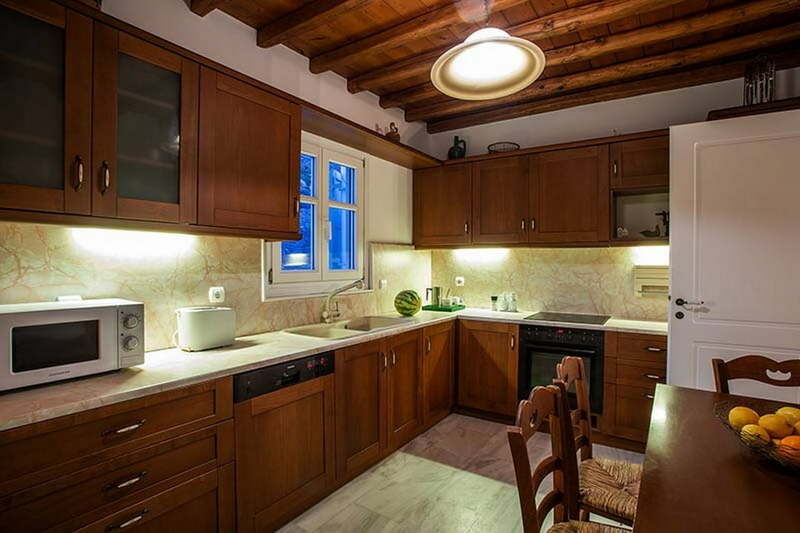 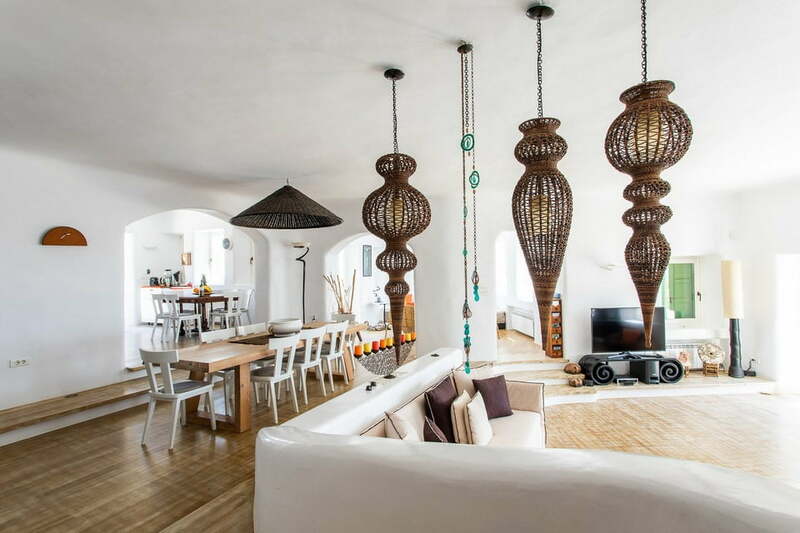 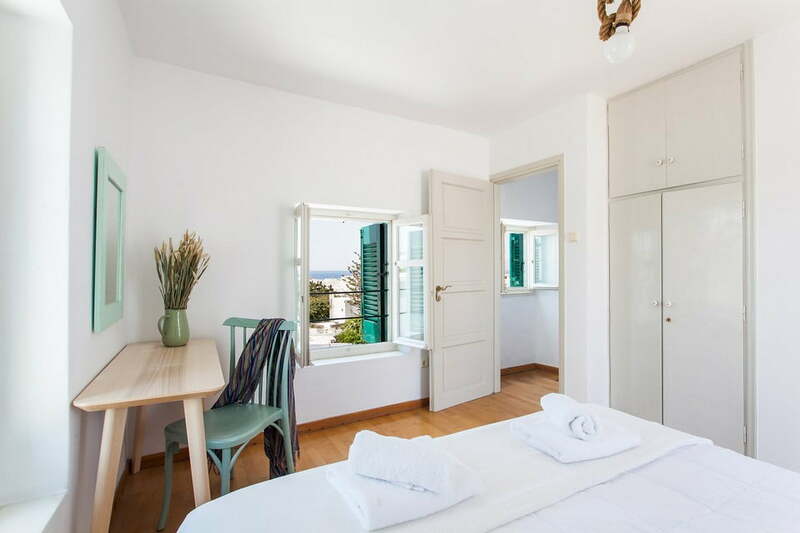 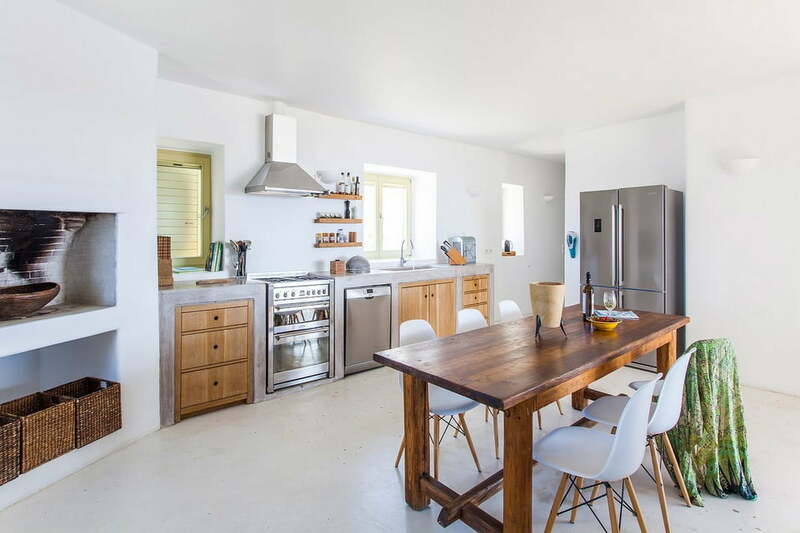 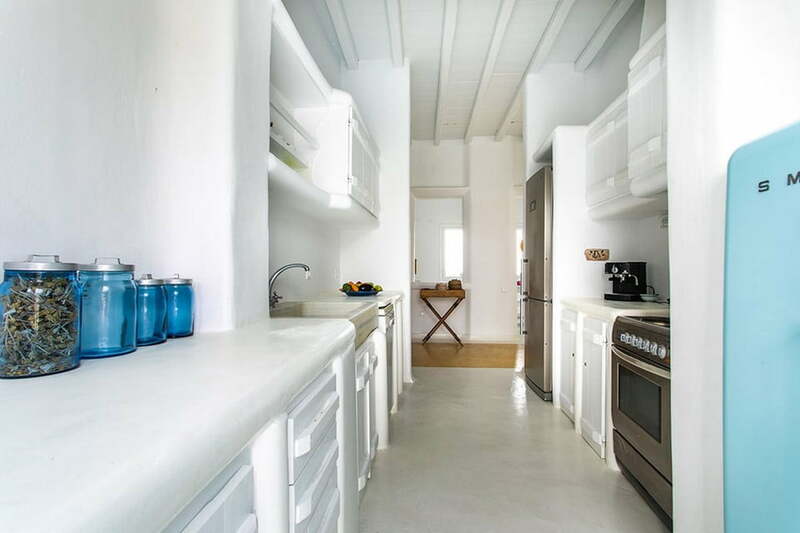 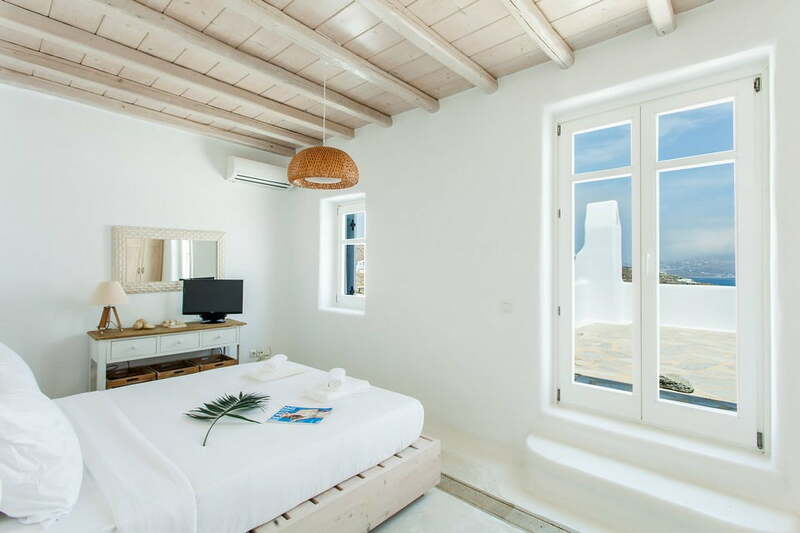 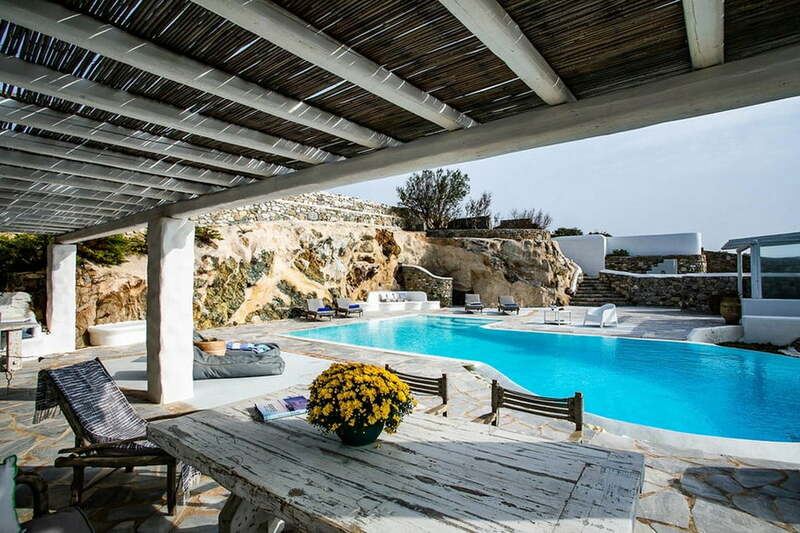 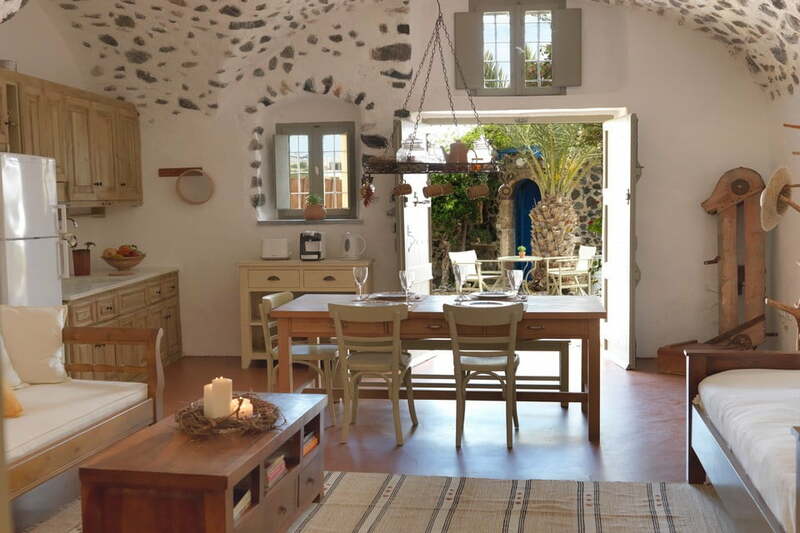 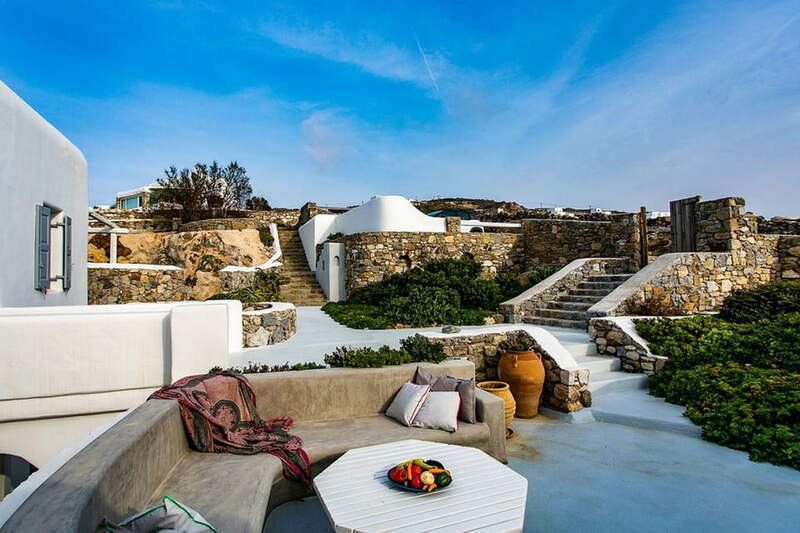 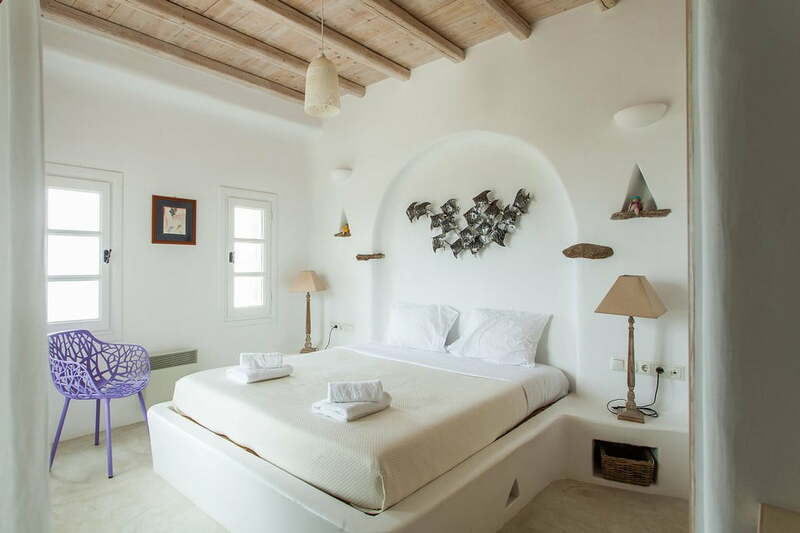 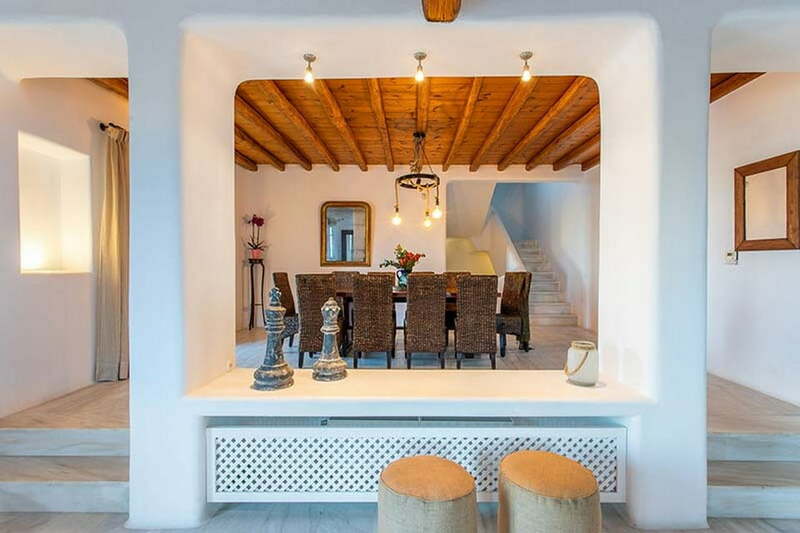 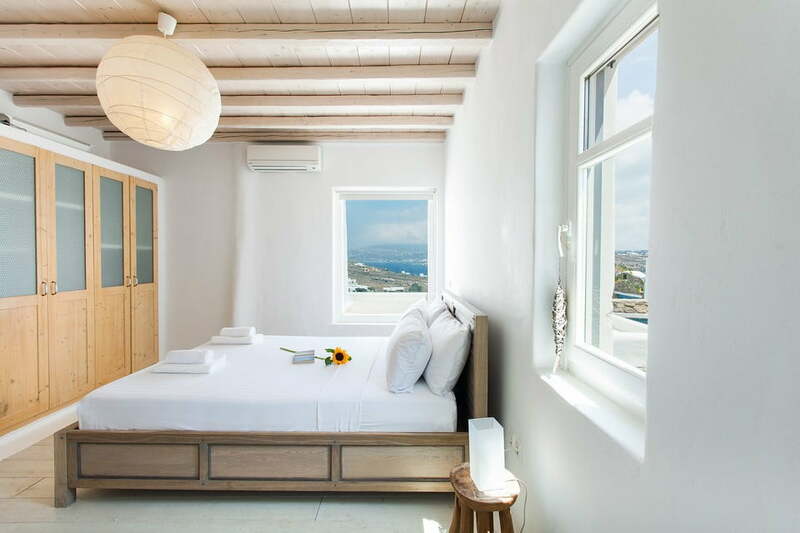 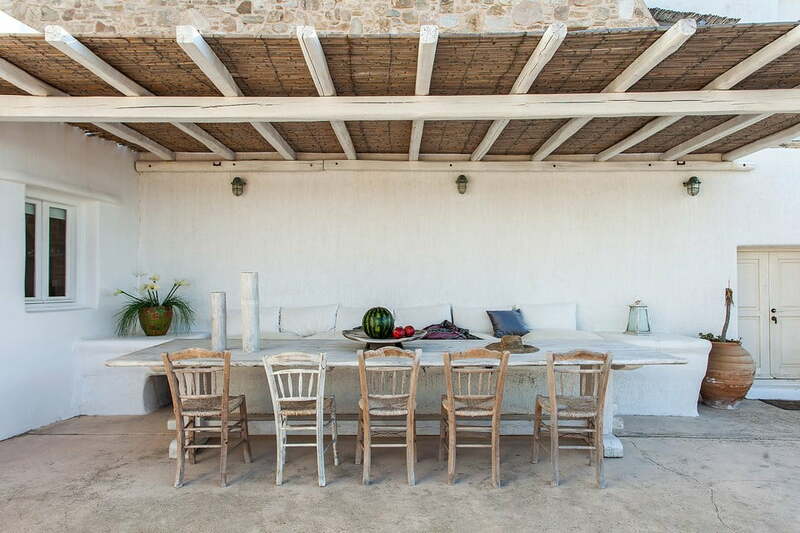 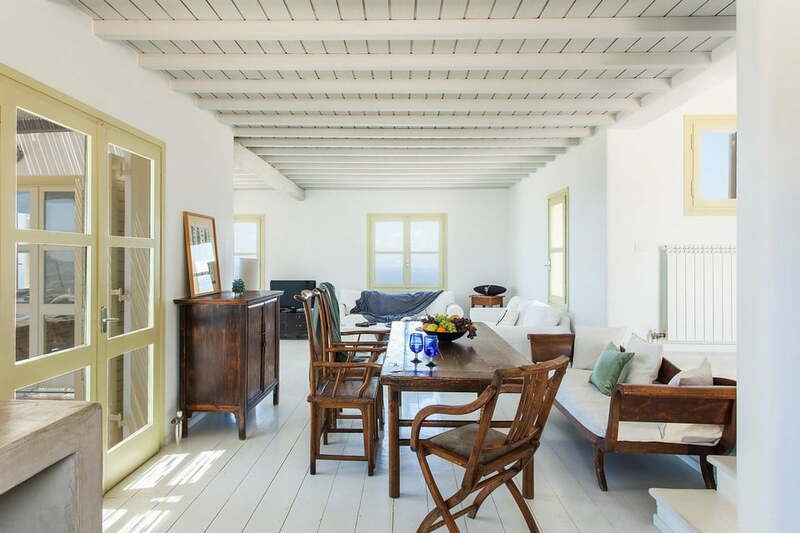 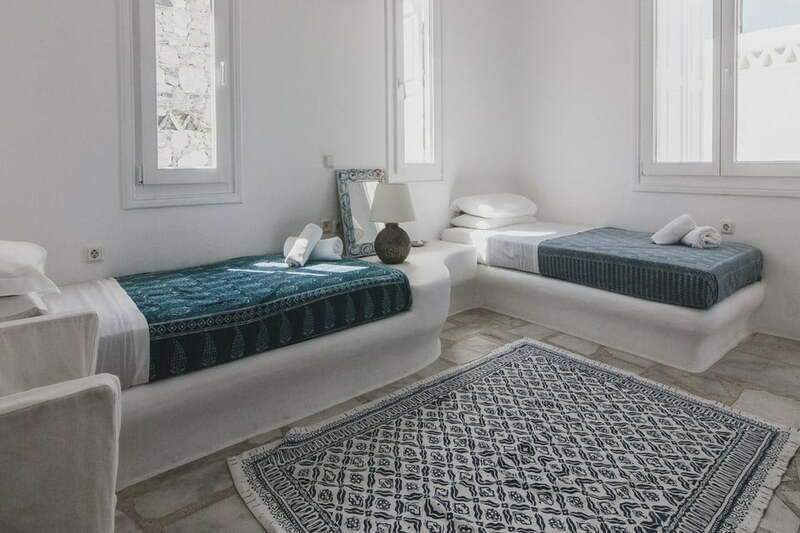 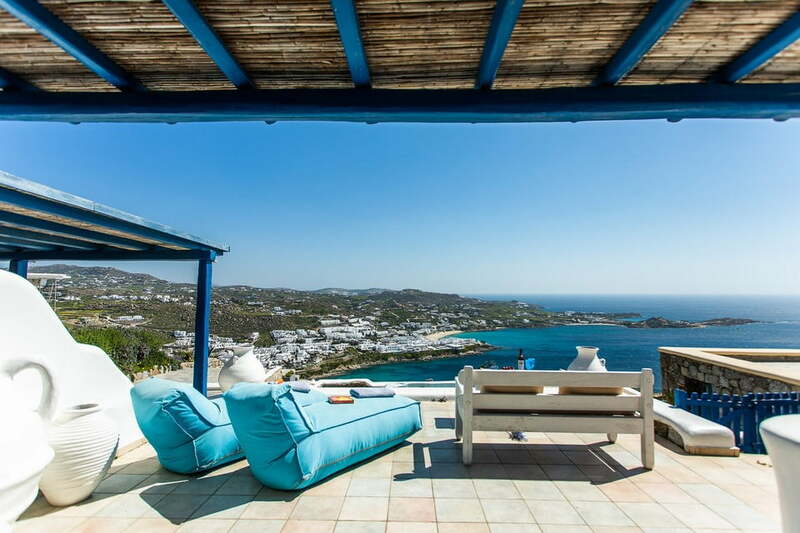 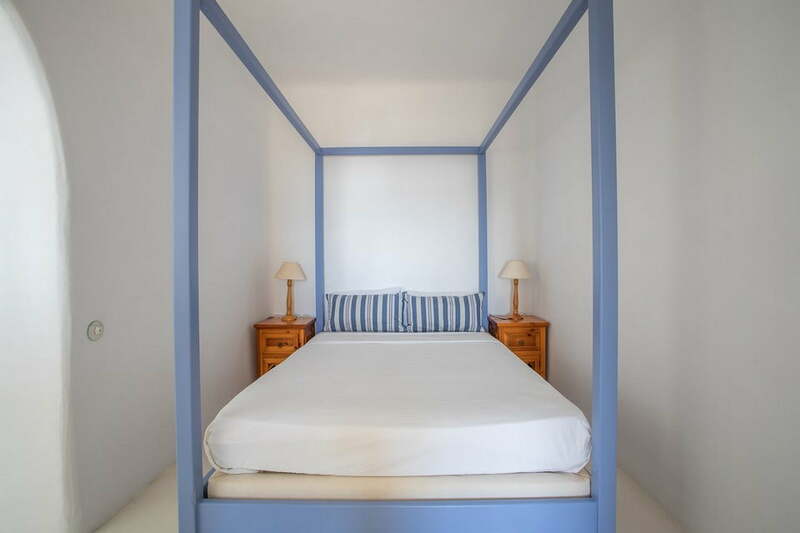 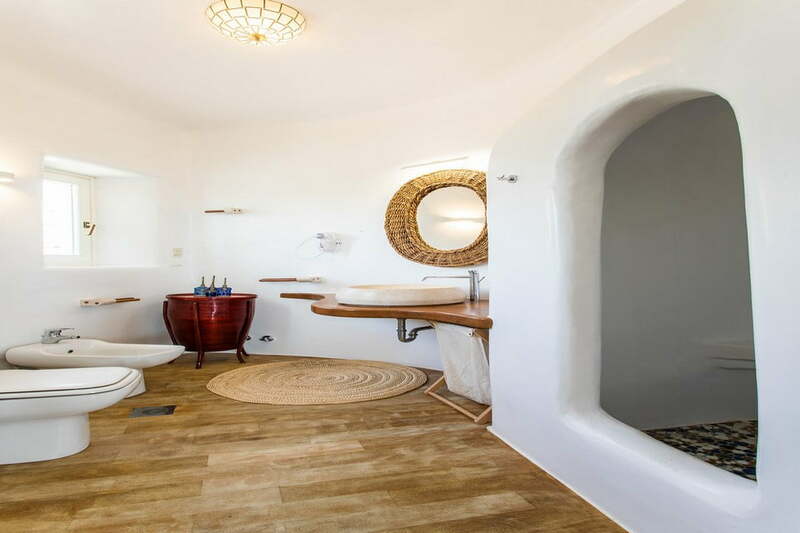 This American-style villa is suited only a few kilometers from the famous Ornos Beach and the sparkling nightlife of Mykonos Town. 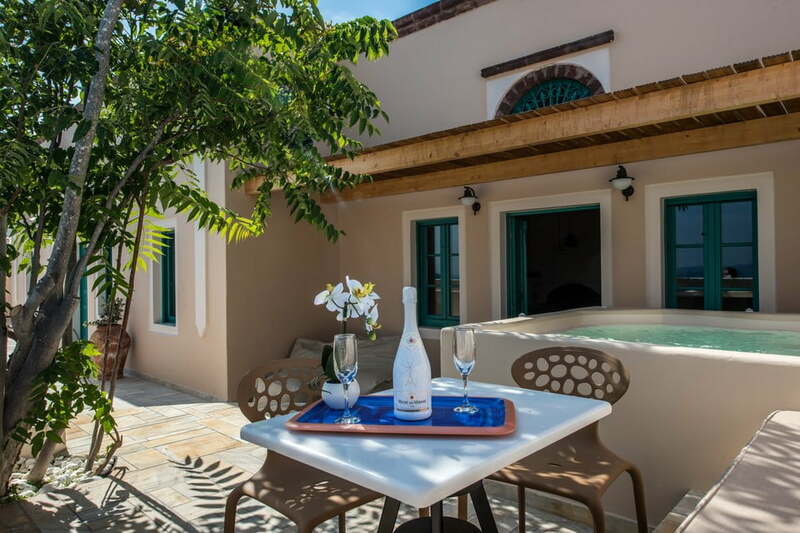 A feature of the villa is the vast exterior with its swimming pool and delightful shaded dining and lounge area, all inclusive of a breathtaking view of the Aegean Sea.